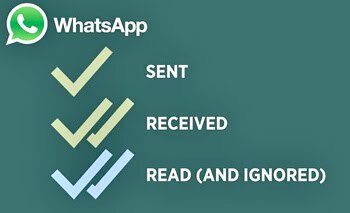 Providing a simple trick to read your Whatsapp messages And How to hide blue ticks in whatsapp without knowing anyone and through doing this trick they will not show any blue tick which points you read their message. How to make use of this trick to read Whatsapp messages without knowing others. Whatsapp !! Whatsapp is an instant messaging platform which offers instant sent messaging service to their users. Recently Whatsapp has been removed their annual payment fee and offered Whatsapp lifetime for free. 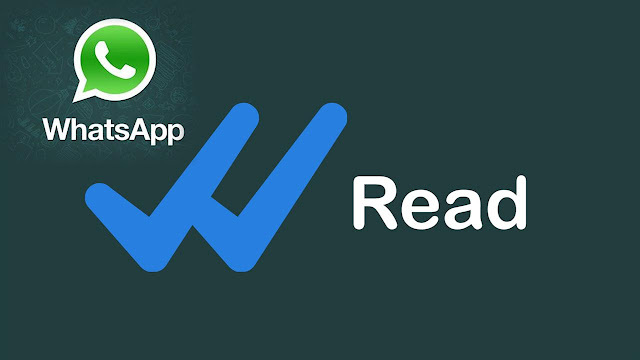 Lots of tips and tricks are provided in the world of internet and here we provide a little, the simple but effective trick to open and read your Whatsapp messages without knowing the sender. Many of the users who don't like to disclose that they read or saw the message sent by someone. 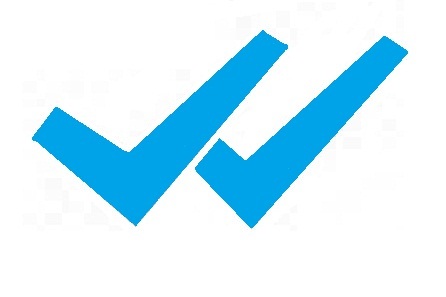 In that cases, this trick (how to hide blue ticks in whatsapp) will help them a lot. There are many Whatsapp modded versions of apk available on the internet such as GBWhatsapp, FM Whatsapp, OG-Whatsapp etc which comes with many Modded features for hiding blue tick, customizing icons, layouts, colors, even you can hide the double tick on these apps. But most of them love to install only the official version of Whatsapp and they don't like any modded versions which may harm their android smartphone. So here we providing this simple trick which you can make use of, to hide the blue tick after opening the unread message and will not inform the sender that you read their message. First of all, Put your smartphone into Flight Mode. You can do it by swiping the screen. You can see the Flight Mode Or Airplane Mode on the notification screen. Then simply open the message which you want to read it. After reading the Whatsapp message, simply close Whatsapp and turn off Flight Mode.